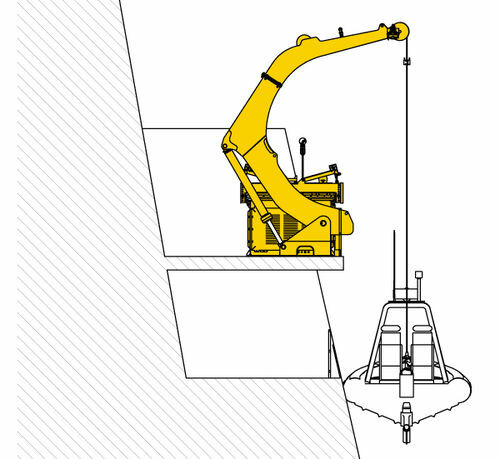 Allied Dual Point davits offer a unique design with dual constant-tension winches, and featuring independent, self-leveling falls and automated launch sequence capabilities. 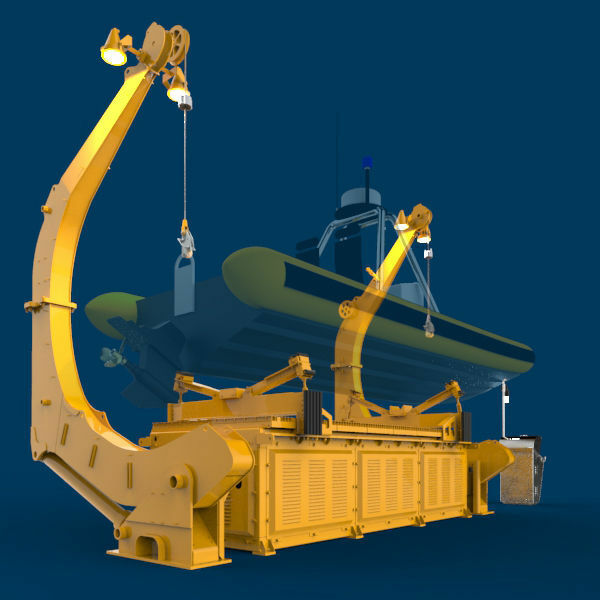 Allied-built constant-tension winches are standard, with capacities of 11,000, or 18,000 lbs. 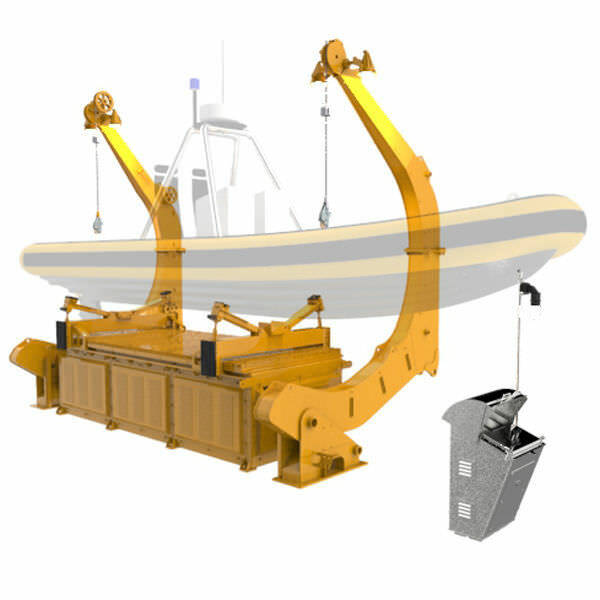 Each system is self-contained and comes with an adjustable, integrated boat cradle. Options include sea painter boom, HPU reservoir tank heater, monitoring systems, and much more.